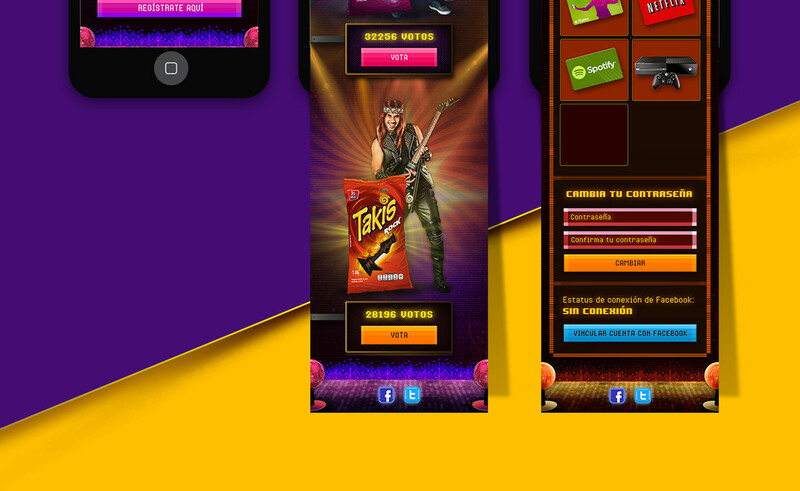 Takis® is a Mexican brand that belongs to Barcel® group which makes corn snacks in the form of rolls of different flavors; continuously producing and launching new products to market. 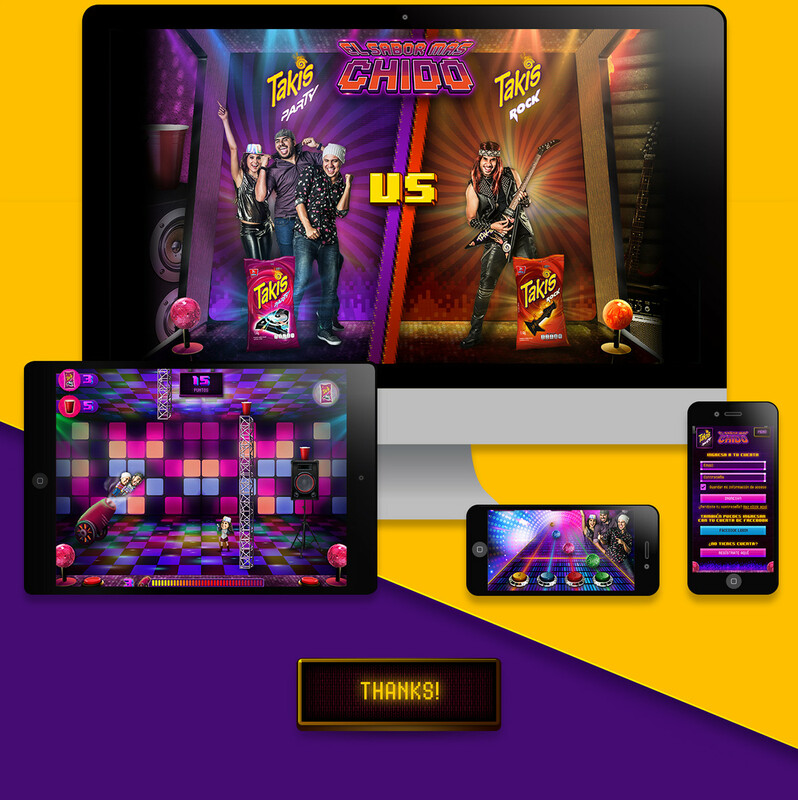 Late last year, Barcel® and Takis® convened a pitch between several Mexican advertising agencies; the winner agency would be responsable of creating a web platform and four games with the theme of its new products: Takis Rock® and Takis Party®. 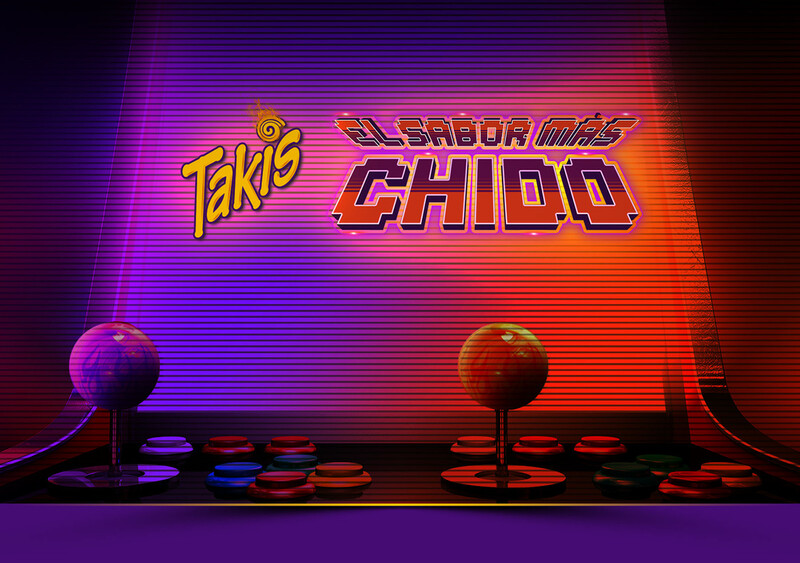 The campaign would be called “El sabor más chido" (The greatest flavor) and would be accompanied by Mexican youtubers. 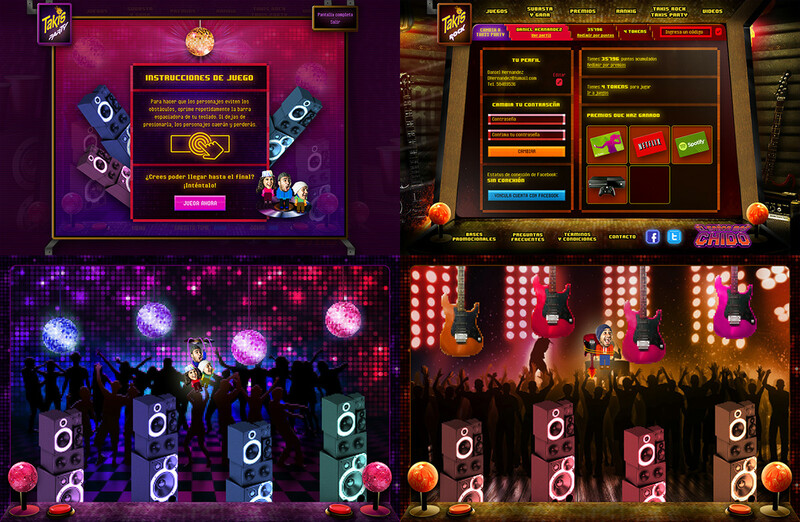 The agency where she works, "Cuarto Creativo" won the pitch and was responsible for developing this great challenge. 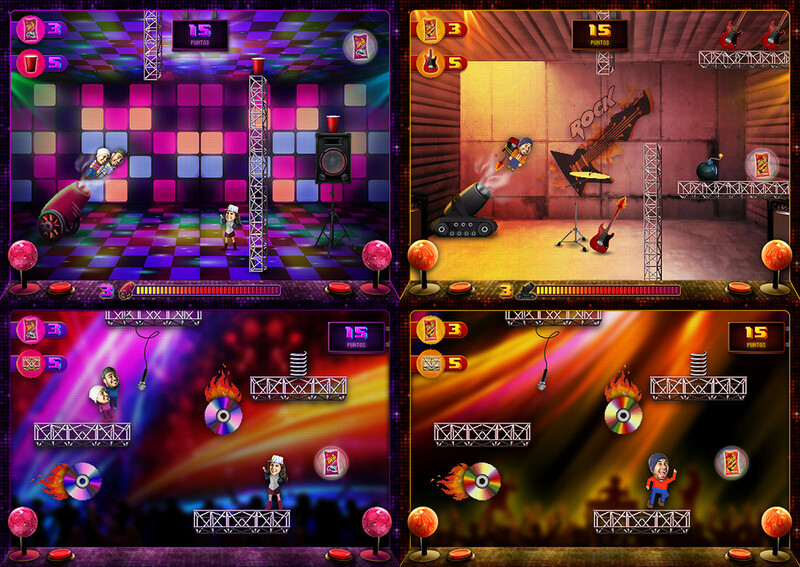 This project shows the evolution and development of the graphic part of the web platform and the four games. 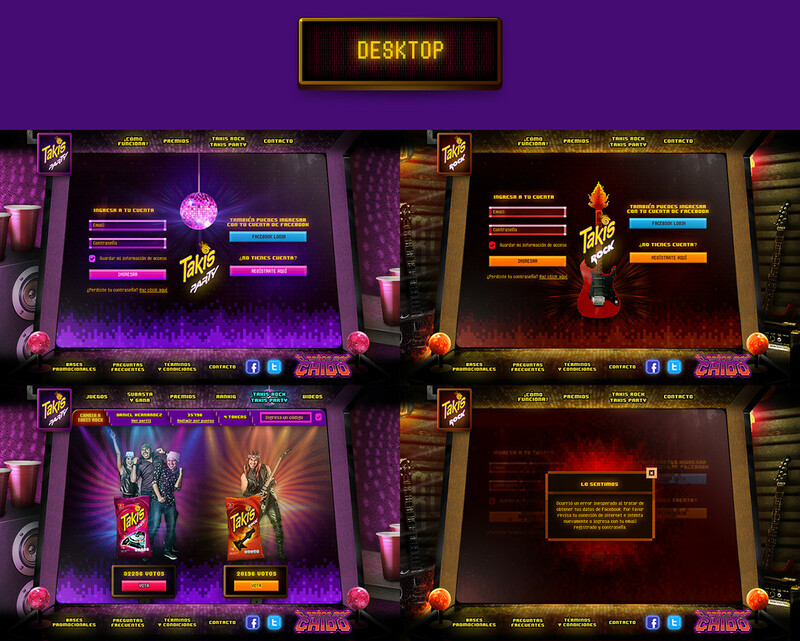 And you, prefer Takis Rock® or Takis Party®? 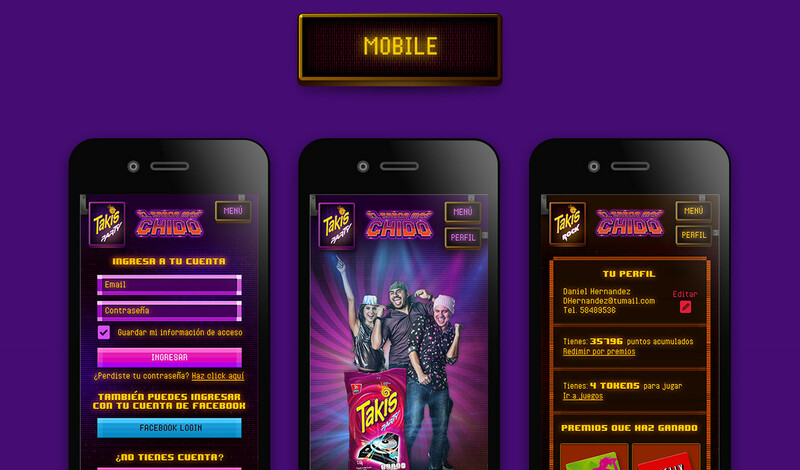 Made by Cuarto Creativo for Takis® and Barcel® group, 2015. Project supervisor: Publicis Mexico. Art direction: Rafael Trabolsi and Rober Solorio. Art: Itzá Villavicencio. Programming: Rafael Trabolsi.